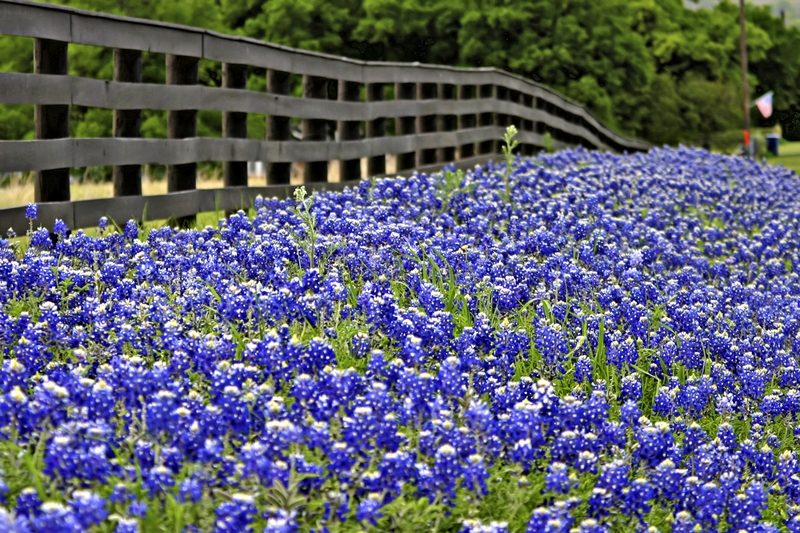 If You Are in the Market for a New Home or a New Ranch? We Have the Resources to Help You Make the Right Decision to Meet Your Needs. Are You Relocating to the Dallas area? Let Us Help You! Buying? 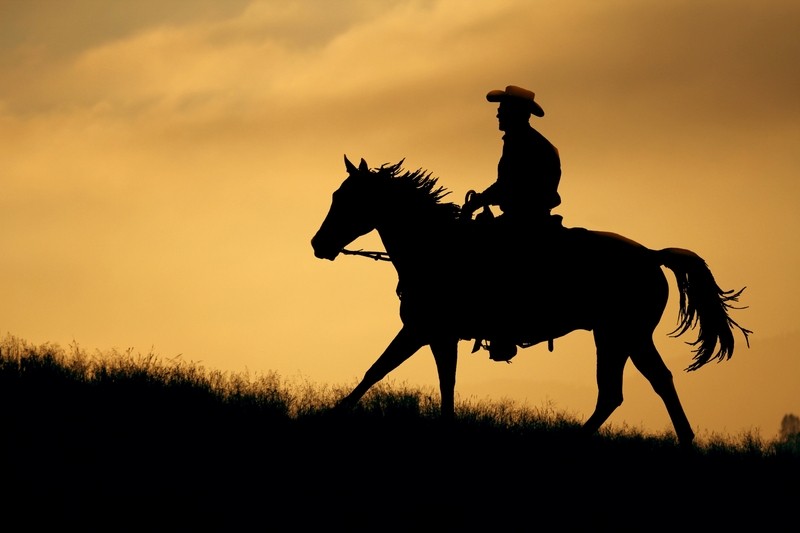 Search Homes or Ranches Now FREE! Get access to view every available property in the area. Click here to begin your search for your perfect real estate property. Selling? 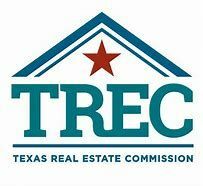 Get a FREE Property Value Request! Click here to find out how much you can get for your property. Let me provide you with a Comparative Market Analysis(CMA) with the sales prices of other similar properties in your area. Welcome to Cross Country Land, your source for real estate information on buying and selling real estate property and more! At Cross Country Land you can find information on local schools, weather, local information, links and other local resources for the Dallas & Fort Worth area, and its surrounding communities. Jana Hayes of Cross Country Land.can assists you with a variety of real estate services, such as assisting buyers to find their next Dallas real estate property or Dallas home and assisting sellers in selling their Dallas home or Dallas real estate property and getting the most for their Dallas real estate property. 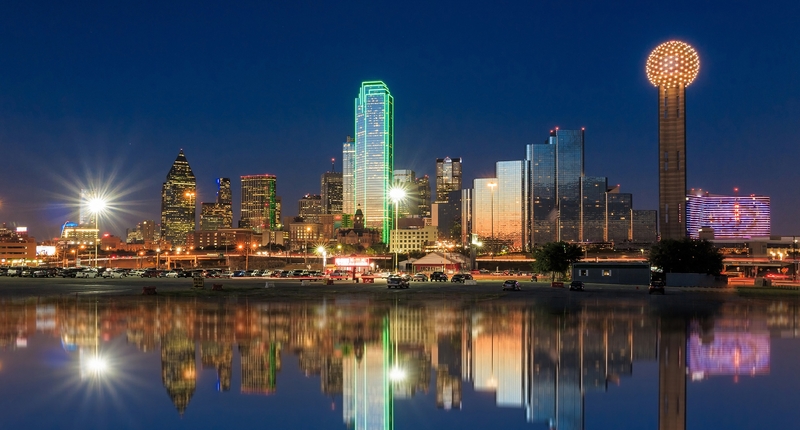 Are you looking to buy Dallas real estate? Are you looking for something particular? Please let us assist you to find your next Dallas home by completing our VIP Home Request form. We will send you listings that match your criteria as soon as we get them. Are you selling real estate in Dallas? Need to know how much your home or real estate property is worth? Feel free to request a FREE Home Value Request. 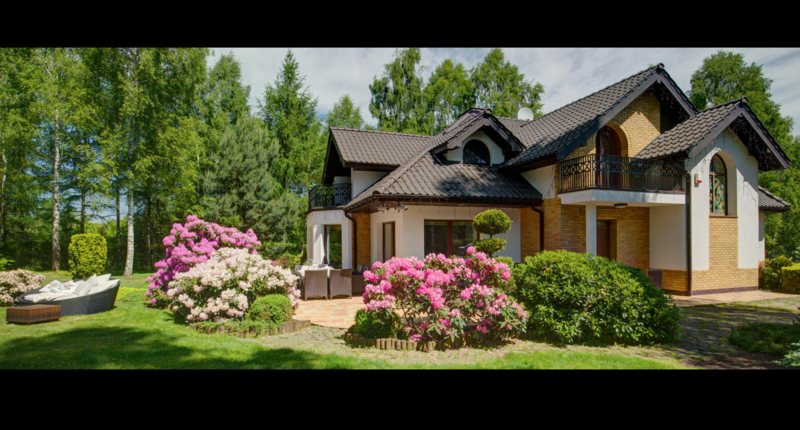 Tell us a little about your Dallas home or real estate property and we will let you know how much you can expect to earn from your property. Buying or selling your next Dallas home or Dallas real estate property can be the single the most important transaction in your life, therefore it is important you work with someone who has the experience, professional expertise, and integrity to make your next Dallas real estate transaction pleasurable and stress-free. If you have further questions about the Dallas - Fort Worth area, or Dallas real estate markets, please don't hesitate to call Jana Hayes at (214) 232-3624 or send an email.